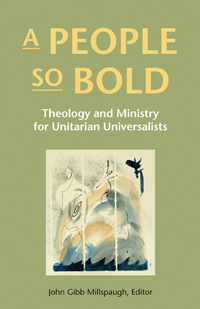 Twenty-two prominent ministers, lay leaders and theologians discuss the future of Unitarian Universalist social justice work. Their thoughts and hopes for the future are captured in this inspiring collection of essays. Grounding this mission in an historical context, these voices address questions like: How does our faith hold brokenness, injustice and suffering? and How do we develop a prophetic voice?